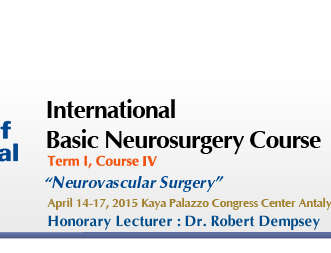 International Basic Neurosurgery Course is designed for residents in training and junior neurosurgeons. These consist of four annual courses, covering the key topics of Vascular Neurosurgery, Tumor, Neurotrauma/Functional, and Spine/Peripheral Nerves. Hence, the course cycle will take four years to complete. 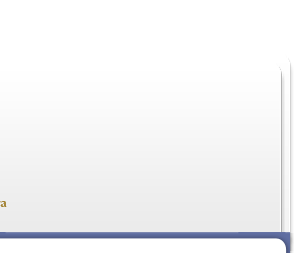 Specific course features include up to 10 hours of daily lectures, nearly 100 topics in each course. 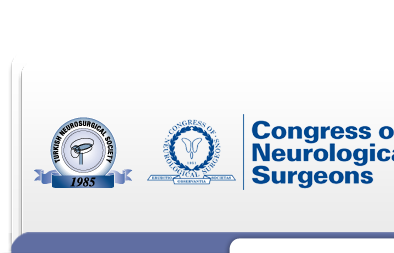 The International Basic Neurosurgery Course will be held at Kaya Palazzo Hotel Convention Center between the dates of 14 -17 April 2015 in Belek - Antalya / Turkey. Upon request, the organization secretariat will be pleased to send a personal invitation to all participants to facilitate visa and other formalities who has completed the registration process. This letter should not be considered as an offer of financial support from the organizers. 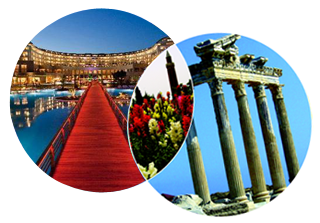 The average temperature in Antalya during April is 20˚C during daytime.